For all your photographic needs from Weddings, Portraits, Bump shots, New-born babies, Cake smash, Makeover, Teen Makeover party. Combining modernity with tradition, the Print & USB Box brings print and digital photography together. 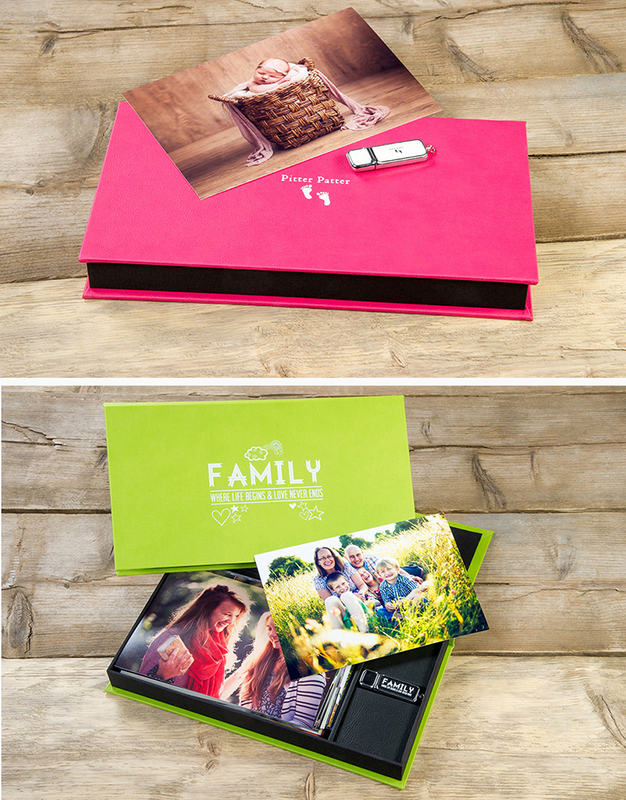 It comes with an 8GB USB stick and ten 9.5x 6.5” prints all housed snugly in a stylish box. 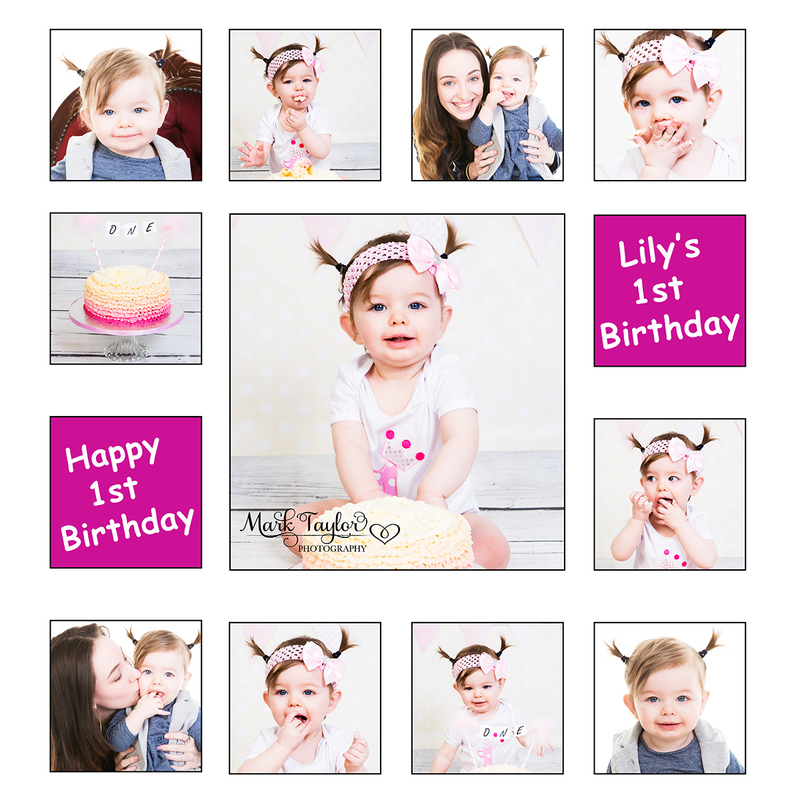 With space for up to one hundred 9.5x 6.5” Prints and a number of personalisation options, create the perfect package for any family and give you memories that last a lifetime. 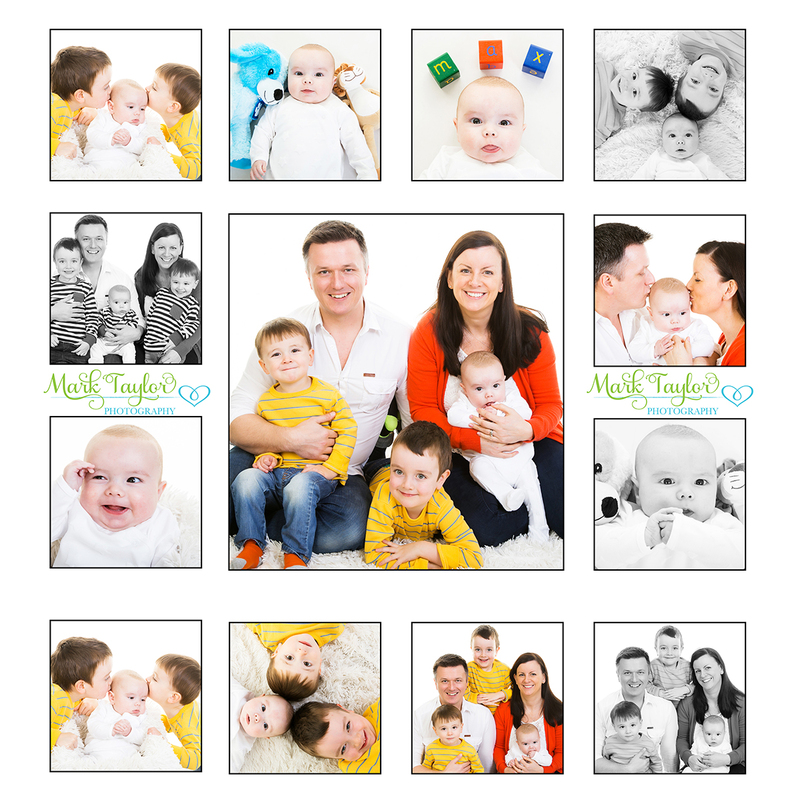 For the perfect Mother’s Day gift on 5th March 2016, why not treat her or yourself to an up to date family portrait? 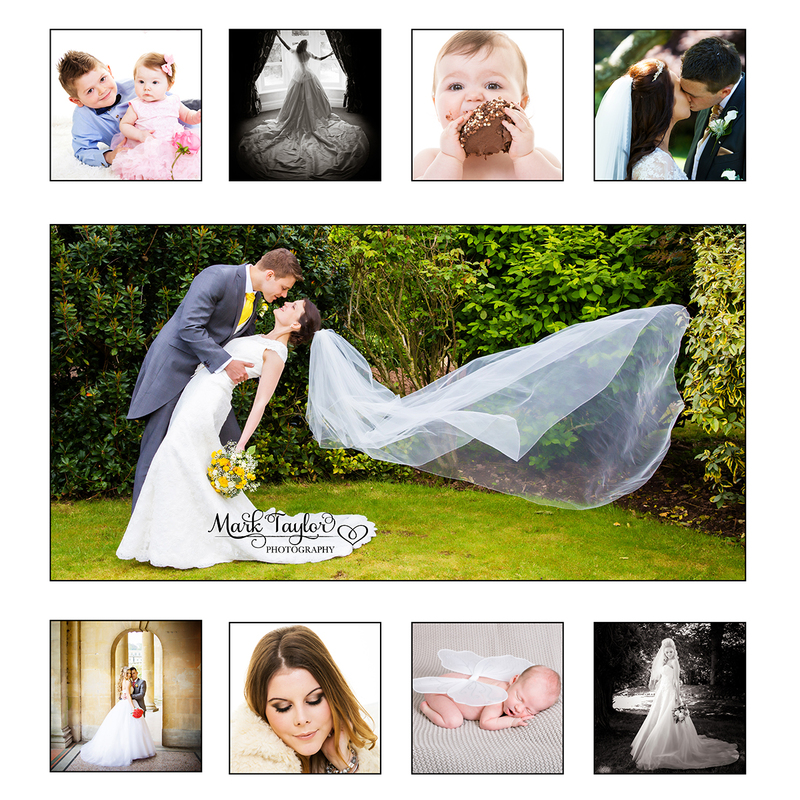 Mark Taylor Photography WESTON SUPER MARE is holding a little something special for Mums this Mother’s Day.